Microfluidic technology that could lead to safer drug dosing. What happens to the brain during general anesthesia? Decoy could capture malignant cells and warn of relapse. Crackling and wheezing are more than just a sign of sickness Re-thinking what stethoscopes tell us. Tissue engineering and regenerative medicine hold the promise of new treatment approaches to spinal cord injuries. Since the human body doesn’t naturally regenerate tissues of the spinal cord, new materials and structures that have similar characteristics to native tissue are needed to realize the potential. 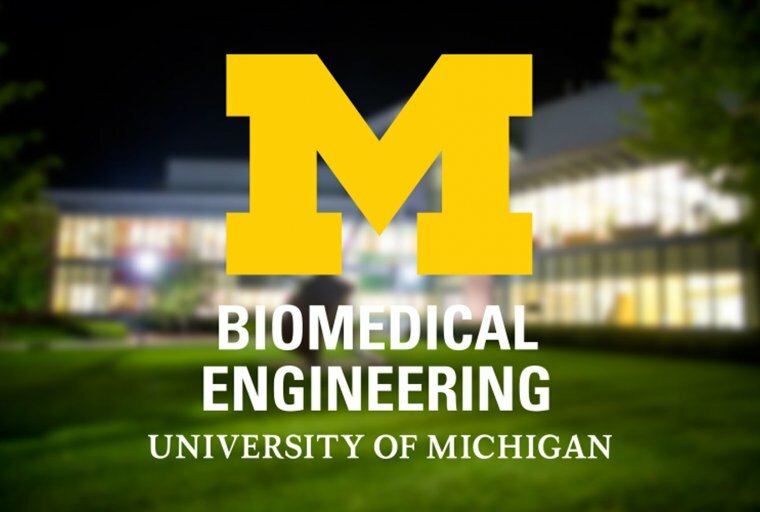 Recovering reproduction: U-M researchers stimulate follicle growth in mice aimed at creating eggs New approach can boost ovarian follicle survival in mice by up to 75 percent.